Createspace Independent Publishing Platform, 9781453842089, 134pp. 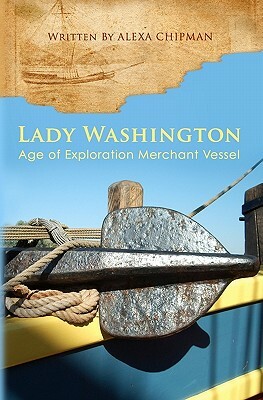 Lady Washington was the first American sailing vessel to sail round the horn and a make landing on the Northwest Coast. She was the first to arrive in Japan, and among the earliest merchant vessels flying American colors to enter the world of international trade. From her indefatigable early years as a privateer fighting for the freedom of the colonies, to her adventures along unexplored coasts, she represented what it meant to be American. In this compelling new book, she is given her own narrative and well-deserved place in history.